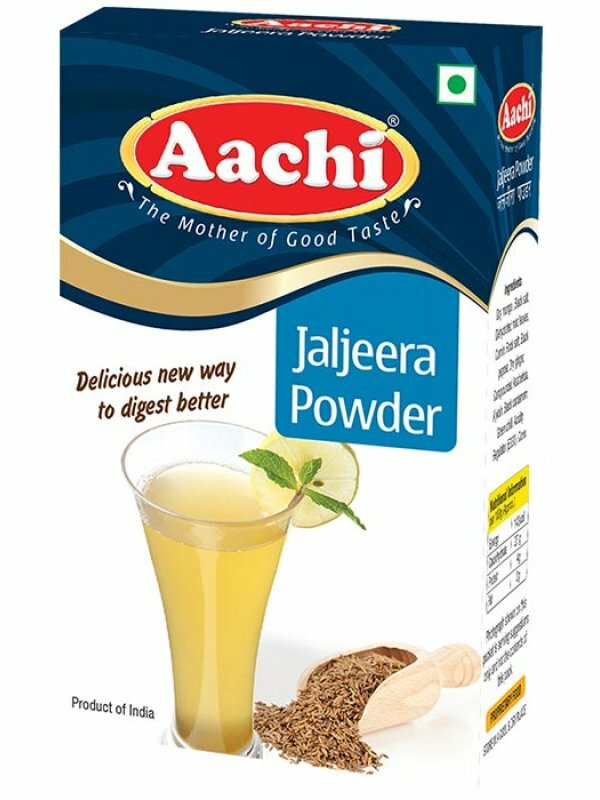 Add 1Tbsp of Aachi Jaljeera powder to one glass full of cold water. Squeeze lemon as per your taste. 1.Jaljeera is a cooling drink that is good for digestion. 2.Jaljeera effectively quenches thirst and increases appetite. 3.Jaljeera helps to combat sunstroke and dehydration.